I am a Ph.D. student at the University of Washington, advised by Shwetak Patel in the Ubiquitous Computing (UbiComp) lab. My research focuses on developing novel sensing solutions that enhance existing sensors in the environment and uncover new opportunities for dedicated sensing solutions to fill the gaps in current sensing systems. Using my diverse skillset in signal processing, embedded system design, physical prototyping, and analog hardware design, I am always interested in tackling the most challenging research questions in user interactions and tracking. Neglected toilet overflow can cost thousands of dollars. We propose RoyalFlush: a novel non-invasive overflow system meant to detect such events in their early stages and prevent them from escalating. RoyalFlush uses a floating capacitive sensing technique that relies on the sizable difference between the dielectric constants of water and air for tracking changes in the water level. 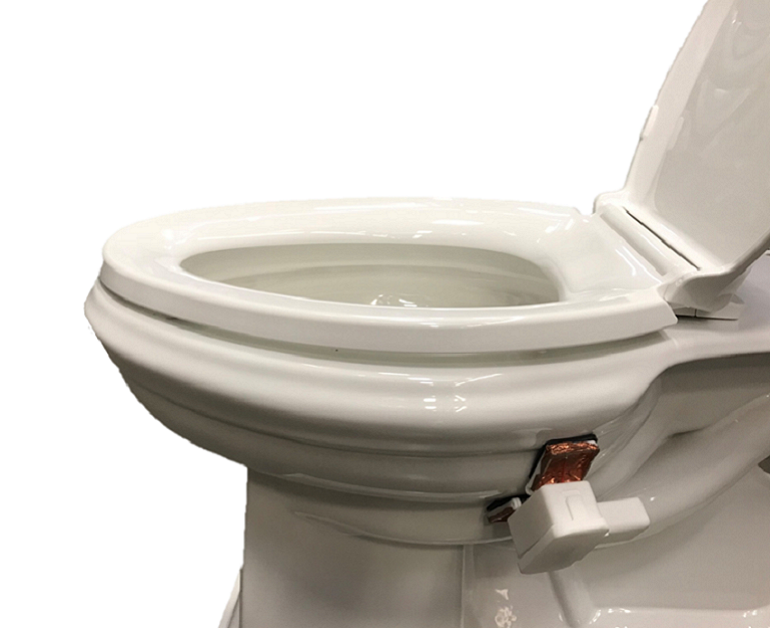 Capacitive sensing in this way does not require any hardware inside the toilet bowl. Internet of Things (IoT) applications and platforms are becoming increasingly prevalent. 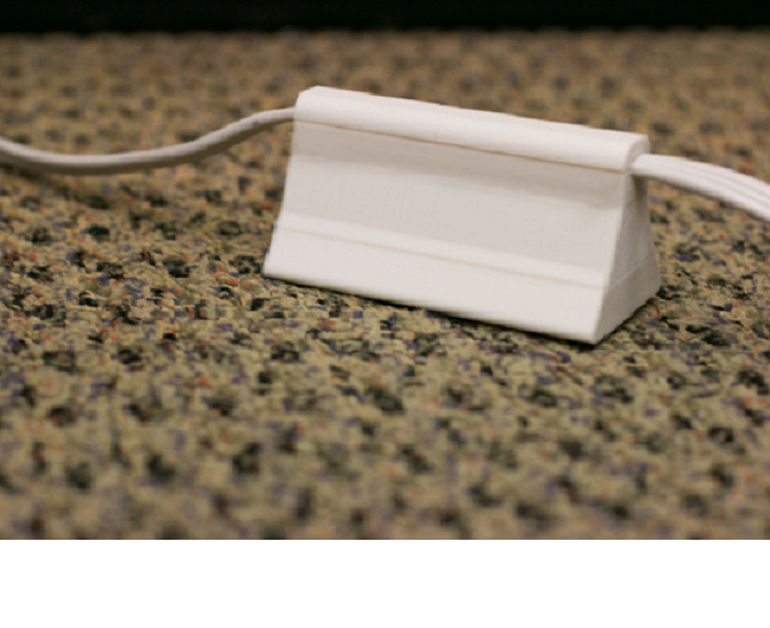 To alleviate recurrent battery replacement and maintenance, we propose a novel battery-free, stick-on capacitive energy harvester that harvests the stray electric field generated around AC power lines without an ohmic connection to earth ground reference, thereby obviating the need for cumbersome scraping of paint on concrete walls or digging a earth ground plate. Furthermore, our harvester does not require any appliance or load to be operating on the power line and can continuously harvest power after deployment. Knowledge of energy flow in a microwatt-class energy harvesting system is essential to reliable deployment and scheduling of sensing, computation, communication, and actuation tasks. However, existing techniques for monitoring energy flow fail to meet the basic requirements for in-situ realtime monitoring systems by failing to be efficient and failing to perform accurately across a wide dynamic range. UMonitor, makes use of a highly power-optimized “Coulomb counting” implementation to achieve less than 1.7 microampere current draw, 94% efficiency in-situ, and high energy flow measurement accuracy across four orders of magnitude. ©2018 Farshid Salemi Parizi. All rights reserved.